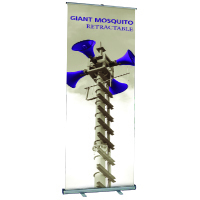 Orbus Mosquito Retractable Banner Stands at lowest online prices! 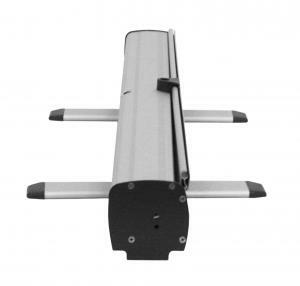 Mosquito Banner Stands come with a 90 Day Warranty against manufacturer's defects, printed graphics are not warranteed. Shipping Weight: 18 pounds; Shipping size: 40" x 6" x 6"